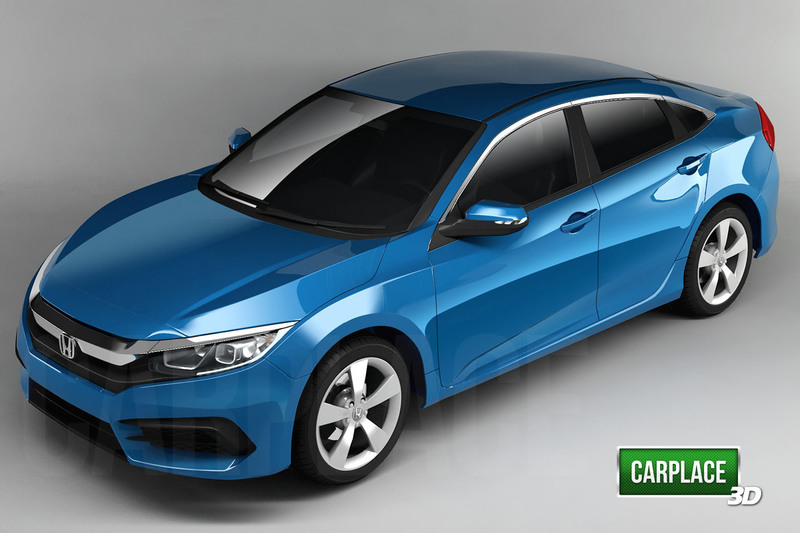 Honda will unveil the 10th generation 2016 Honda Civic in Detroit and Los Angeles on September 16th 2015. The new Civic features a very dynamic styling as always, and a first time seen cabin backward design in the Civic. 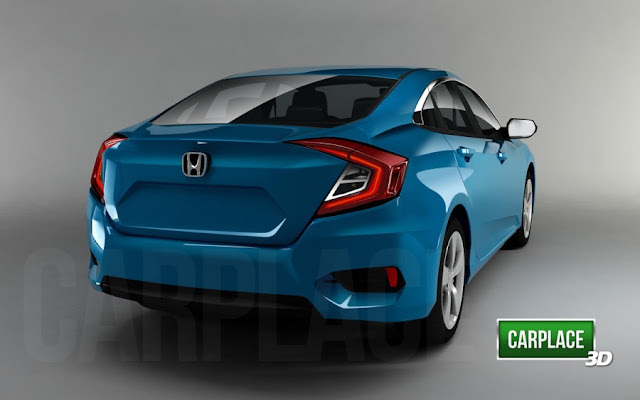 The 10th generation Civic is inspired by Honda Civic Concept unveiled at 2015 New York Auto Show. 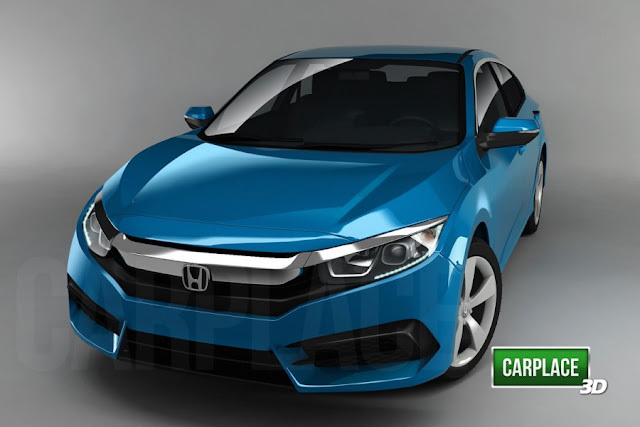 The car gets Honda’s new Flying H front end with bold chrome grill, sleek LED headlamps and sporty bumpers. 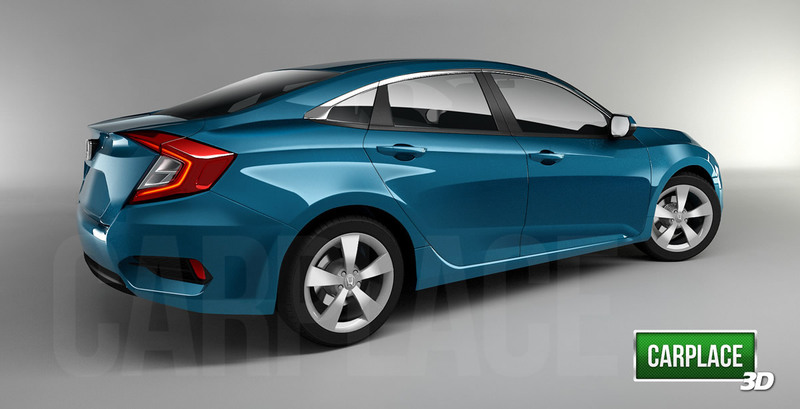 The most attractive part is the rear with boomerang taillights extending on to the boot. 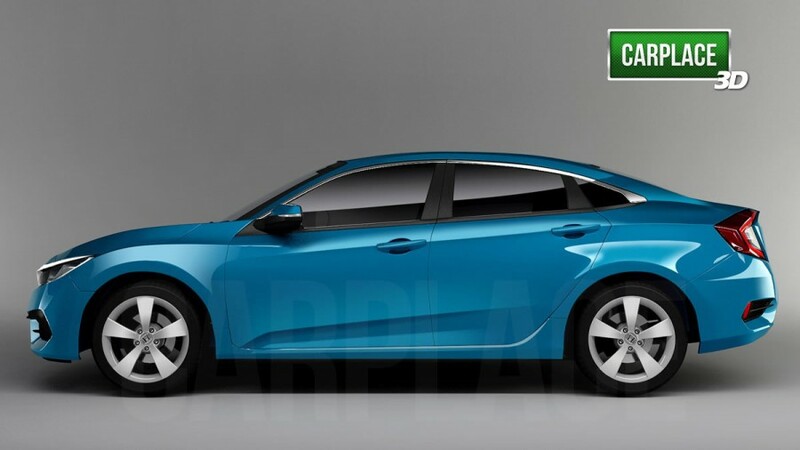 The new Civic will be powered by an all new 1.5L Tubro V-TEC engine. The same engine in Honda Jade RS produces 150 Ps of power and 203 Nm of torque. It is paired with a CVT unit with 7 stepped ratios. Honda might think of launching the car in India as well in second quarter of next year probably with an addition of diesel engine, which could be the 1.6L i-DTec currently powering the Civics of this day worldwide.